A nonprofit organization wants to force the Consumer Financial Protection Bureau and the Defense Department to release records showing why the consumer agency pulled back on its enforcement of financial protections for service members. The nonprofit legal group Democracy Forward filed suit in federal court in the District of Columbia Thursday, seeking to force the two federal agencies to respond to Freedom of Information Act requests asking for records concerning the rationale for, the legal analysis, and implementation of CFPB’s new policy that ended its specific monitoring of payday lenders and others to make sure they’re complying with the Military Lending Act and DoD’s rules implementing the law. Among other things, the Military Lending Act limits interest rates that can be charged to active-duty members and their dependents to a 36 percent annual percentage rate. 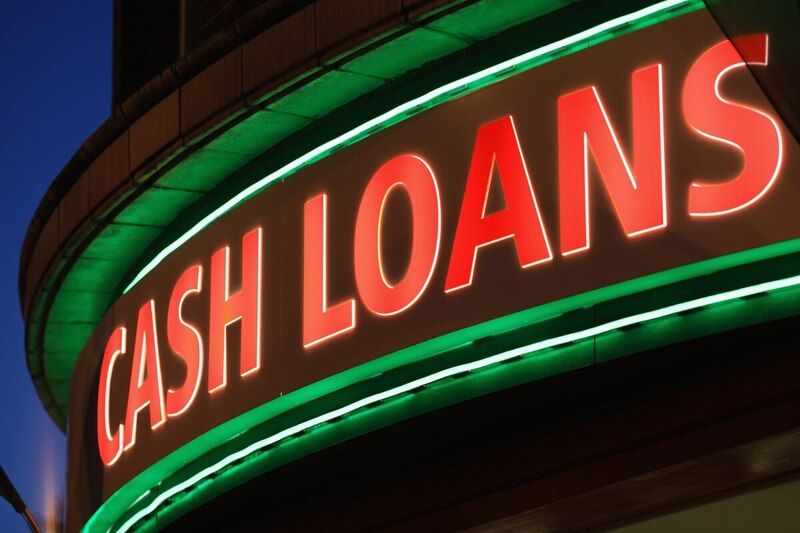 Last year, the CFPB stopped its regular examinations of payday lenders and others for compliance with that specific law. The consumer agency determined they didn’t have the authority to do those examinations, although they have been conducting the MLA exams for years. Consumer advocates, military organizations, members of Congress and some defense officials expressed concern about the change, citing the need to be proactive in protecting service members from predatory lenders. With concerns that CFPB had pulled back on this authority based on an erroneous legal conclusion, Democracy Forward submitted FOIA requests to the CFPB and DoD in September, October and December seeking records related to the decision. Those requests have been denied. It is not hyperbole to state that financial distress compromises individual and unit combat effectiveness. On Jan. 17, CFPB submitted a legislative proposal, asking Congress for explicit authority to conduct these examinations, and strengthen its enforcement of financial protections for service members. In announcing the legislative proposal, CFPB Director Kathleen Kraninger said the bureau’s commitment to the well-being of service members “includes ensuring that lenders subject to our jurisdiction comply with the Military Lending Act so our service members and their families are provided with the protections of that law. “That’s why I have asked Congress to explicitly grant the bureau authority to conduct examinations specifically intended to review compliance with the MLA,” said Kraninger, who became director of the CFPB in December. Kraninger said CFPB examiners who monitor lenders for compliance with other laws and regulations do have the ability to highlight concerns or violations of the Military Lending Act. “If examiners see something related to the MLA, they absolutely cite it and make the company aware of it, and to the extent it needs to be taken to the next level, we have full enforcement authority when it comes the MLA,” Kraninger said.